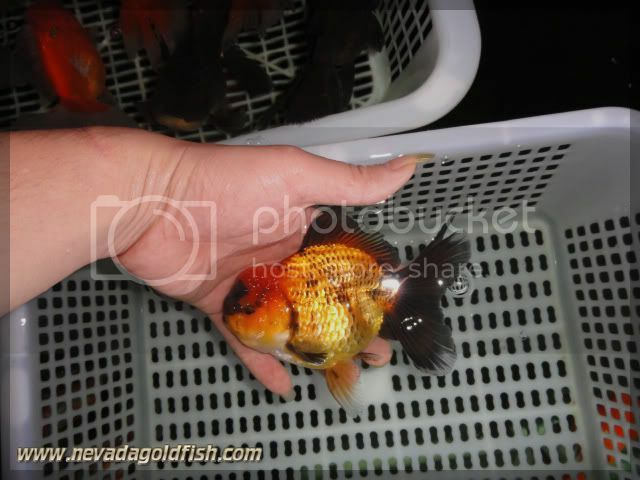 One Bronze Oranda again from Nevada Goldfish. Not so many explanation here. I just wanna say that this goldfish is so adorable. Lucky you if you can adopt him.